Cannabis isn't the only remedy nature has given us! There is no doubt that cannabis is an amazing plant on its own. However, there are a great many herbs out there with perhaps equally amazing medicinal properties. Hoping to amplify the medicinal effects of your bud? Lavender can help you fight anxiety and promote a sense of calm. Lavender is by far one of the most accessible and easiest herbs to pair with cannabis. 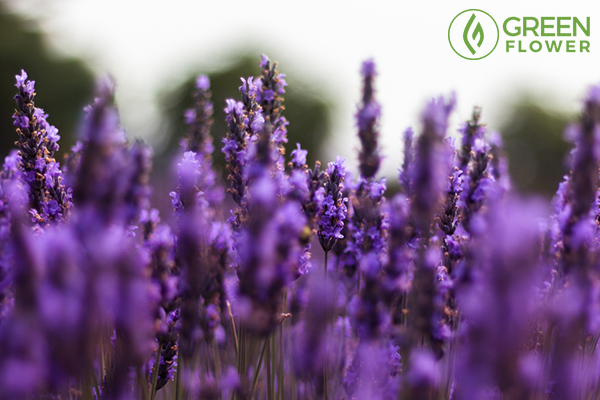 Not only do consumers sometimes sneak some lavender petals into their vapes, but lavender essential oil has strong healing properties that should not be overlooked. Far from a simple fragrant flower, one of the primary aroma compounds in the plant has been found to be an effective anxiolytic when taken via oral lavender oil. Linalool is a terpene (fragrance molecule) abundant in both lavender and some cannabis chemovars. Linalool is calming in nature, perhaps amplifying the anxiety-fighting properties of cannabis. The terpene also interacts with temperature receptors throughout the body, making it a particularly useful healing herb for the topical treatment of burns. Copaiba is an essential oil taken from the trunk of the copaiba tree, native to South Africa. Though copaiba is far from a household name in most parts of the world, this unusual essential oil has some unique properties when used as a medicinal herb. Why is copaiba oil so great? It happens to be one of the best sources of an aroma compound called beta-caryophyllene (BCP). BCP is a terpene molecule that provides a sharp, pepper-like aroma. The compound has been found in several different plants, including cannabis, black pepper, and clove. Though BCP can be found in multiple plants, the compound has recently been labeled a dietary cannabinoid. Surprisingly, the terpene can interact with some of the same cannaboid receptors in your body as cannabis -- although without psychoactive effect. Can’t find copaiba? Opt for black pepper oil instead. Flax seeds can help keep your endocannabinoid system in top health. Consuming fatty acids is necessary for endocannabinoid health. In fact, research suggests that a diet with balanced omega-3 and omega-6 fatty acid consumption can increase the expression of cannabinoid receptors. Cannabinoid receptors are the landing sites for both cannabis compounds and endocannabinoids. Unfortunately, the standard Western Diet is deficient in omega-3 fatty acids. 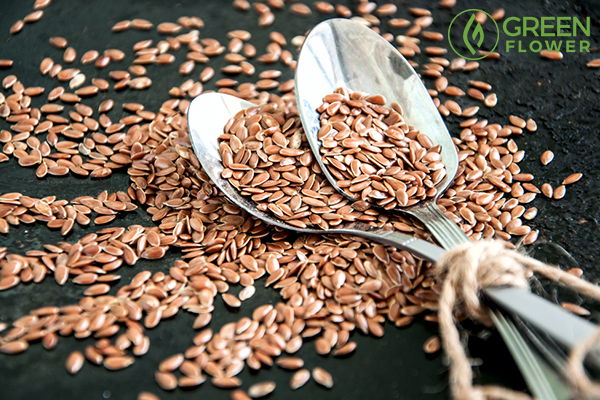 Ground flaxseed and flax oil are plant-based sources of omega-3 fatty acids. Not only do these fatty acids improve endocannabinoid health, but they also strengthen the overall health of the nervous system. Cannabis and pine trees have something in common: a terpene called alpha-pinene. As the name suggests, alpha-pinene features a crisp, pine-like aroma. This compound has bronchodilatory effects, making it particularly good for ailments of the lungs. Pine needles can be used to make teas. Pine essential oil can also be mixed with a carrier oil (like coconut) and rubbed on the chest topically or inhaled via a steam for aromatherapy purposes. If making tea, avoid using poisonous varieties like yew, ponderosa pine, and Norfolk Island pine. Echinacea is actually a form of cannabinoid in its own right. Echinacea is a great healing herb that has long been used as a homeopathic remedy for colds. As it turns out, this cheerful flower also has a few similarities to cannabis. First, some species of echinacea have been found to engage the CB2 receptor, similar to cannabis compounds. The flower has also been found to prevent the reuptake of certain endocannabinoids. This action is similar to that of cannabidiol (CBD). These findings suggest that echinacea may have anti-inflammatory effects, calming immune response. Like echinacea, chocolate and cacao contain compounds that may block the breakdown of mood-enhancing endocannabinoids. While chocolate has long been rumored to enhance the psychoactive experience of the cannabis plant, real research suggests that the superfood does have an effect on the endocannabinoid system. By preventing the breakdown of certain endocannabinoids, cacao enables these blissful molecules to stay in circulation for longer periods of time. 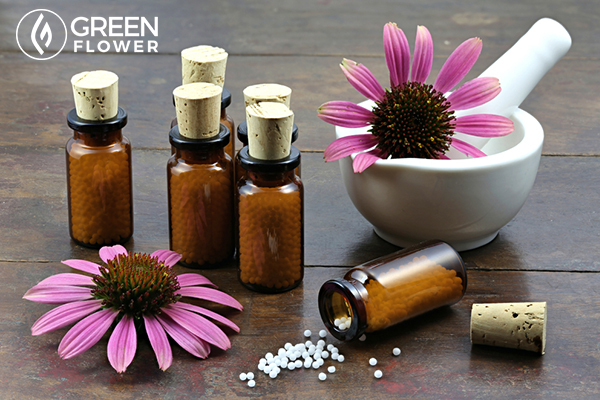 Watch Green Flower's online course with Bryan Krumm, CNP, today. Ever wondered why some types of cannabis have hypnotic and sleepy effects? Well, the interaction between compounds like psychoactive THC and aromatic terpenes may be responsible. Myrcene, a terpene with a musky aroma, is thought to be responsible for much of the herb’s sedative effects. Hoping to enhance this quality? Pairing cannabis with healing lemongrass may do the trick. Lemongrass can be added to dishes as a flavoring, as well as used in teas and as an essential oil. Like many cannabis varities, lemongrass contains myrcene. The presence of this drowsy phytochemical may be responsible for the calming nature of this flavorful plant and medicinal herb. Lemongrass can help you relax and relieve stress. If you’re hoping to ease anxiety and catch up on some sleep, lemon balm is another calming herb to add to your natural remedy arsenal. Like some cannabis strains, black pepper, and copaiba, lemon balm contains beta-caryophyllene. Not only does this compound have an effect on the immune system, but it has demonstrated anti-anxiety effects in rodent models. A relative of the mint family, lemon balm has also shown beneficial cardiovascular effects in early studies. Lemon balm can be consumed in teas, taken as a supplement, inhaled as aromatherapy, and applied topically. 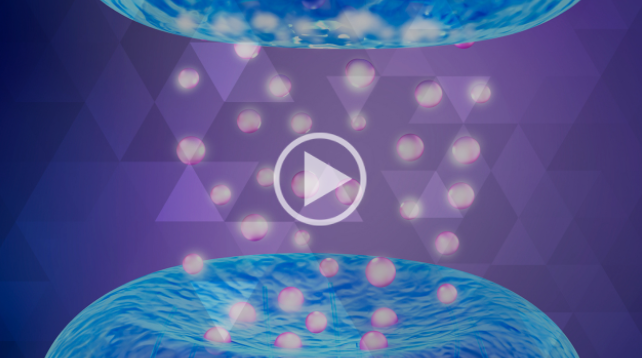 Have you ever wondered where aspirin came from? Many of the medicines used today were isolated from plants. Asprin, a common anti-inflammatory drug, was synthesized from a compound found in white willow bark, named salicin. Those seeking relief from inflammatory pain without the use of non-steroidal anti-inflammatory drugs may appreciate the inflammation-fighting benefits of cannabis and white willow bark. Both cannabis oils and white willow bark can be added to a hot bath to relieve aching joints, muscles, and skin inflammation. White willow bark can also be consumed as a tea for headaches and other common aches and pains. White willow bark is associated with fewer side effects than aspirin. However, like aspirin, it is important to use white willow bark only when needed and AVOID overconsumption. Salicin, the analgesic ingredient in white willow bark, is converted into salicylic acid by the liver, which is the same as aspirin. Though, keep in mind that white willow bark also contains an abundance of other phytonutrients rather than just one single compound. Maca is great for immune function and energy levels. 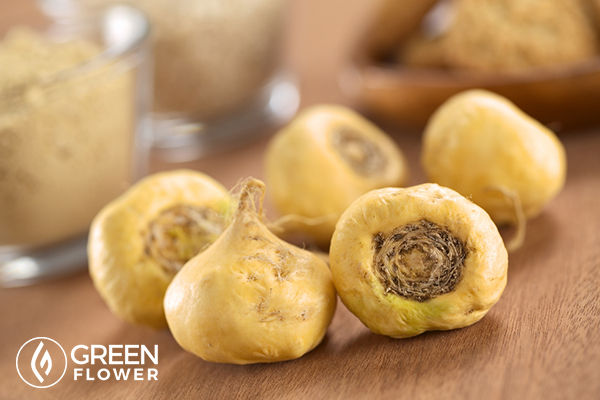 Maca is a relative of the radish family and is a popular herbal supplement for hormonal support. Interestingly, recent research suggests that the root contains compounds with similar functions to cannabis. The plant contains compounds that engage the endocannabinoid system, affecting the levels of endocannabinoids available for cells to use. Similar to cacao and echinacea, some phytochemicals in maca may prevent the breakdown of endocannabinoids. Kava root is the primary ingredient in a traditional South American beverage. The drink has long been known for its calming and anxiolytic properties, but it is only recently that scientists have discovered that a compound in the beverage may behave similarly to cannabis. Early research has shown that this phytochemical engages the CB1 cannabinoid receptor, a location that is targeted by THC. Unfortunately, it is unclear what effect yangonin has on this cell location. 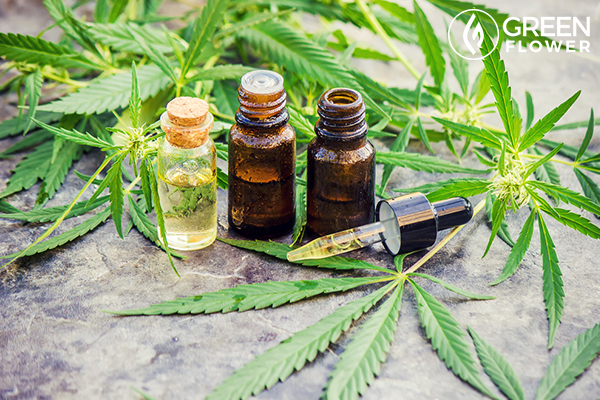 However, preliminary speculations suggest that the root’s engagement with the endocannabinoid system may be the cause of some of its relaxing effects. Chamomile has surprising anti-inflammatory properties. Drinking a hot cup of chamomile tea before bed is sure to make you sleepy, which makes it a go-to medicinal herb for countless people. But, this cheerful flower has another trick up its stem. 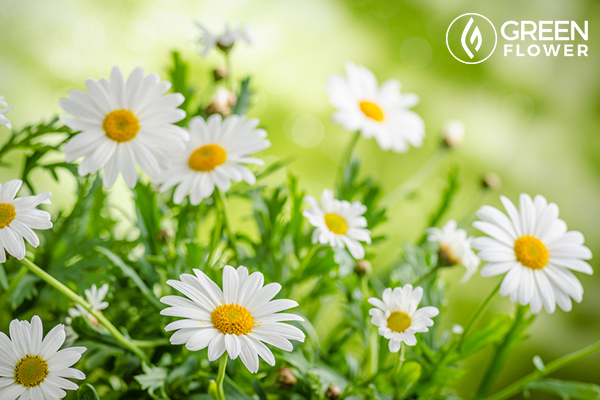 Chamomile contains a floral-scented terpene that is also present in some cannabis chemovars. Bisabolol is known to have anti-inflammatory effects and is speculated to be particularly useful for the skin. Chamomile extract would be a particularly useful ingredient for those hoping to make radiant and inflammation-fighting cannabis topicals. Pineapple may not be an herb, but the fruit does contain an enzyme that may beneficial for lung health. At least, tests in animal models suggest that this is the case. The enzyme in question is bromelain, and it is most abundant in pineapple juice, core, and stems. Fortunately, concentrated bromelain supplements are also available. Though, the gastric juice in the stomach may denature the enzymes during digestion. The effects of bromelain on lung health may be especially intriguing for those who smoke cannabis or prefer inhaled forms of the herb, who may have increased risk of tissue inflammation. If you're struggling with depression, St. John's wort is one medicinal herb that could be a big help. 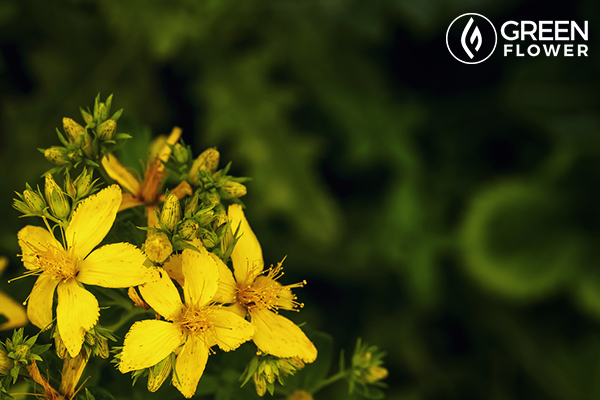 It’s been known for a while that St. John’s wort has an effect on serotonin receptors. Serotonin is a mood-boosting neurotransmitter (nerve-cell communicator) that is the target of many prescription antidepressants. As luck would have it, cannabis compounds like CBD also have an effect on serotonin receptors. Adding a drop or two of CBD oil to a warm mug of St. John’s wort tea may improve mood and promote a positive sense of well-being. As a precaution, it is often suggested that those with manic depression (bipolar disorder) should use caution with St. John’s wort due to its ability to boost serotonin. For anyone with a mental health ailment, it's best to talk to your doctor before making any changes to your treatment plan. Ashwagandha is a root commonly used in Indian Ayurvedic medicine. 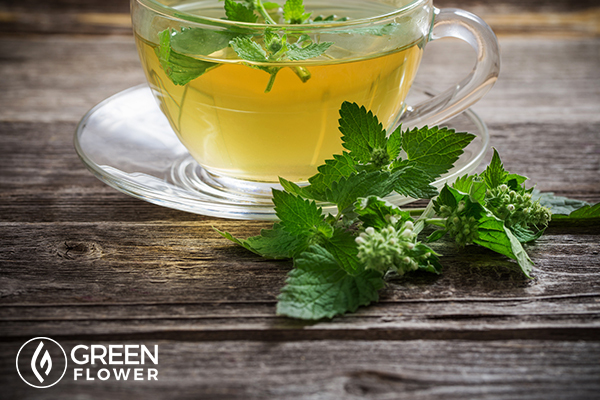 It is considered an adaptogen, meaning that it helps the body recover from stress. Clinical research has shown that the herb also has considerable anxiolytic properties, stating that the herb was more effective at relieving anxiety symptoms than placebo. As a healing herb, ashwagandha may be beneficial for those hoping to ease stress and worry from time to time. Are healing herbs an important part of your health regimen?